Ductless Air Conditioning For Grow Rooms Federal Way, Kent, Seattle. 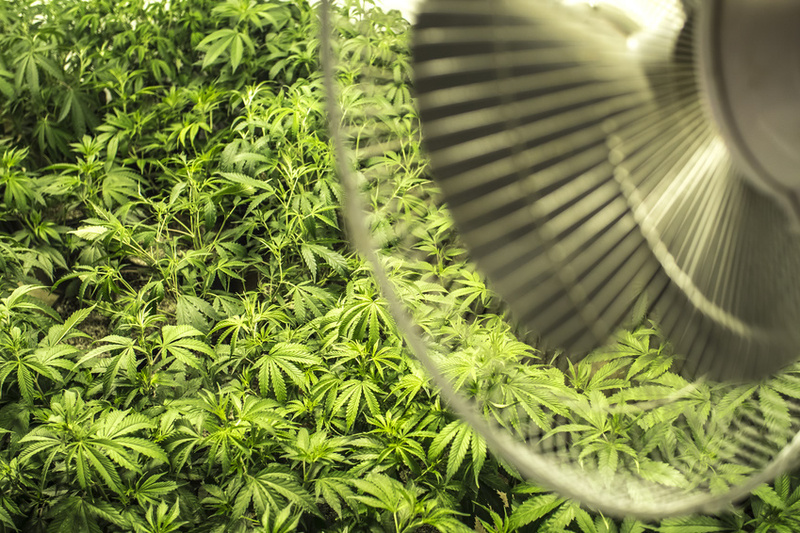 Air Conditioned Grow Rooms – Federal Way Kent and Seattle is currently seeing an explosion in a new industry. The amazing part is that this industry is allowed in only fourteen states, and its product is still listed as a federal offense to possess. The product is marijuana, and the industry is growing medical grade marijuana. You might think that as an agricultural crop, marijuana would be grown in fields like traditional crops. You would be wrong. Outdoor plants are susceptible to vandalism, theft and natural threats like extreme weather and wildlife. For these and other various reasons, marijuana is better grown indoors in what are called grow rooms. Grow rooms are made to the specific needs cannabis calls for. One of these requirements is grow room air conditioners. An element of cannabis is fresh, circulating air. The quality of the air and carbon dioxide is crucial for the yield of your product. The temperature of your room needs to be maintained at a steady rate. You’ll have lighting and other electrical equipment giving off heat, and the temperature of the chamber cannot exceed 75 to 80 degrees. The third requirement is humidity control. Grow rooms should have between 40 and 50 percent humidity. Favorable crop yields depend on the equipment you use as much as any other factor, but you may wonder why such an investment is necessary. Well, last year’s medical marijuana crop accounted for more than fourteen billion dollars of California’s annual revenue. Medical marijuana is a commodity that is already skyrocketing and people ready to grab a piece of this new industry should be prepared to get all they can from it. 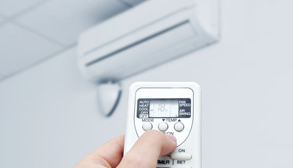 The Daikin System is energy efficient. It will keep more of your profits in your pocket instead of local power utilities. Daikin grow room air conditioners are quiet. Unlike other air conditioners, the part that makes the noise is outside, allowing healthy stress-free levels of conversation. Daikin provides you with unique zoning for your grow rooms. If a particular room is not being used, only close that zone and save money. Installing Daikin grow room air conditioners earns you an energy tax credit. Who could ever say no to a tax credit? Daikin grow room air conditioners are built right, inside and out. They are attractive to the eye, technologically advanced and engineered to last. It is the last feature, the engineered results that make Daikin a clear choice. The lifespans of Daikin grow room air conditioners are so reliable that we can offer five to ten-year extended warranties. Imagine at least ten years of service from an air conditioner that is warrantied! That’s ten years of no added expenses, ten years of reliability and ten years of no extra costs from a major portion of your business. The Daikin Warranty is considered one of the strongest in the heating and cooling industry and that translates to peace of mind. Daikin’s Warranty Plus becomes available on all of our ductless air conditioners when our certified installers install them. Also, your Daikin dealer will handle all of your warranty registration for you. Take the time to speak to Daikin Heating Contractor and see for yourself how they can help. For your growing business, use Daikin grow room air conditioners and watch your profits grow. Daikin is far more than the No. 1 HVAC dealer and manufacturer in the world. They offer service and replacement parts for any other brands you may have in your home or business. 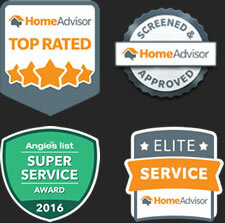 They pride themselves of fast service and excellent customer relations. Put Precision Air Services number onto your Rolodex immediately. You deserve to have the utmost in HVAC service for the least cost and inconvenience. You deserve to be able to choose to “keep your feet in the warm in King and Pierce County Washington”. Contact Precision today for your free inspection and free estimate for any services you need at this time, and to discuss potentials.